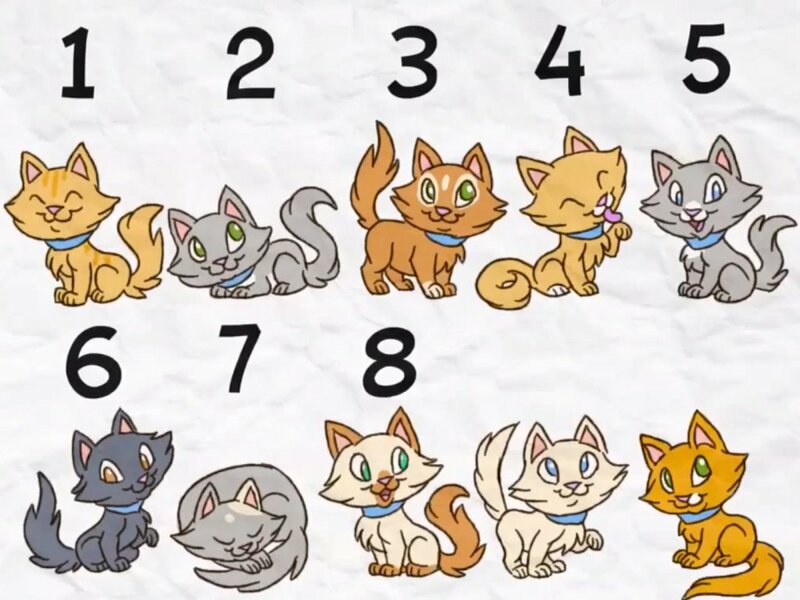 Where's the weasel? 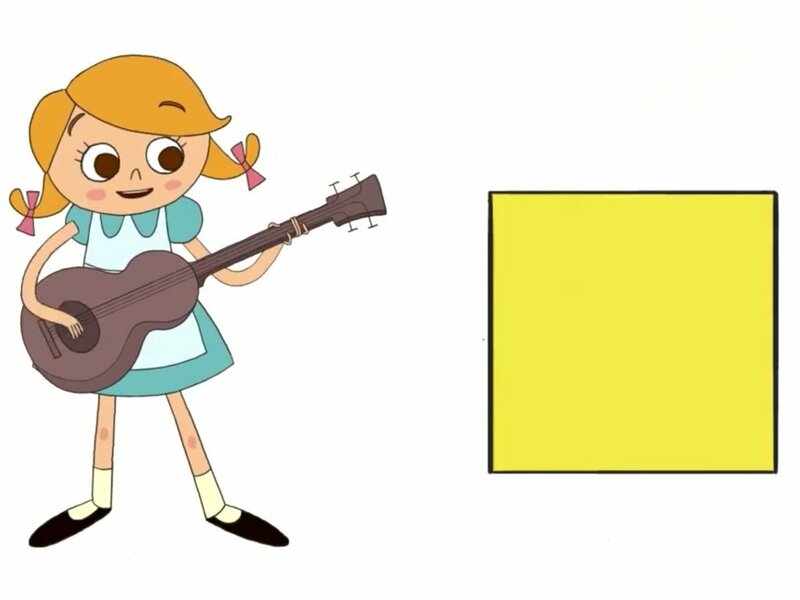 Sing this song and colour in the matching pictures to make it pop! "Pop Goes the Weasel" will be even more exciting when you decorate the page! Pop! Pop! Pop! Blending is fun when it includes balloons! 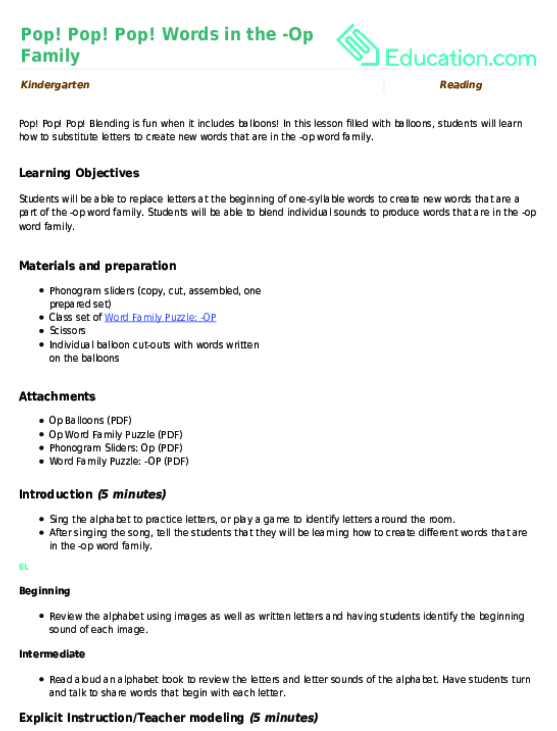 In this lesson filled with balloons, students will learn how to substitute letters to create new words that are in the -op word family. 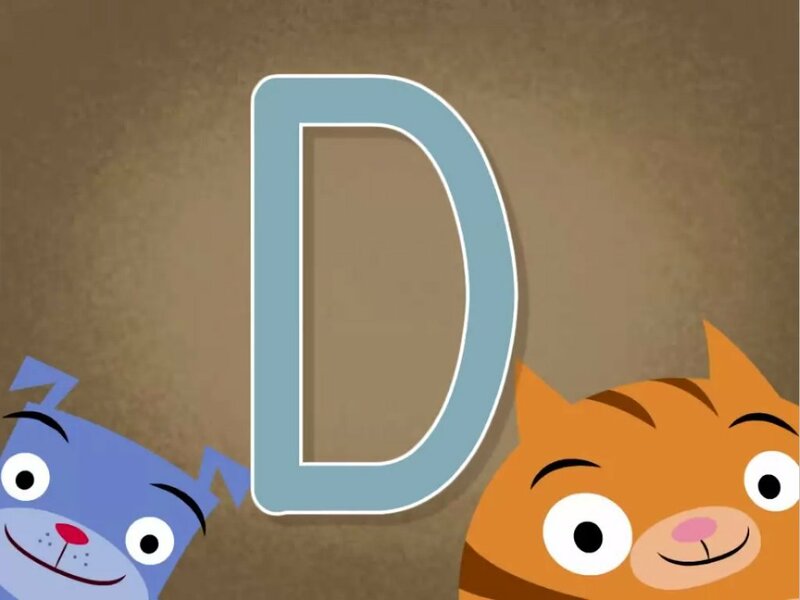 Help your kid learn the letter W with a cool coloring page featuring two weasels forming the letter W.
This latke song gets your child excited for the Hanukkah treat. 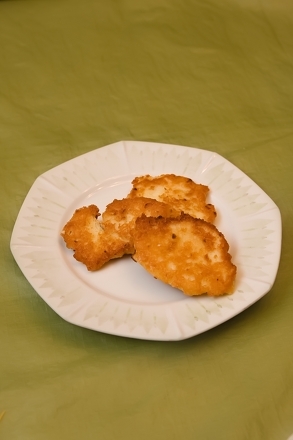 Sing this latke song with your child during the Festival of Lights. The Christmas Song" is the most-recorded Christmas song there is, originally made famous by Nat King Cole and Bing Crosby. 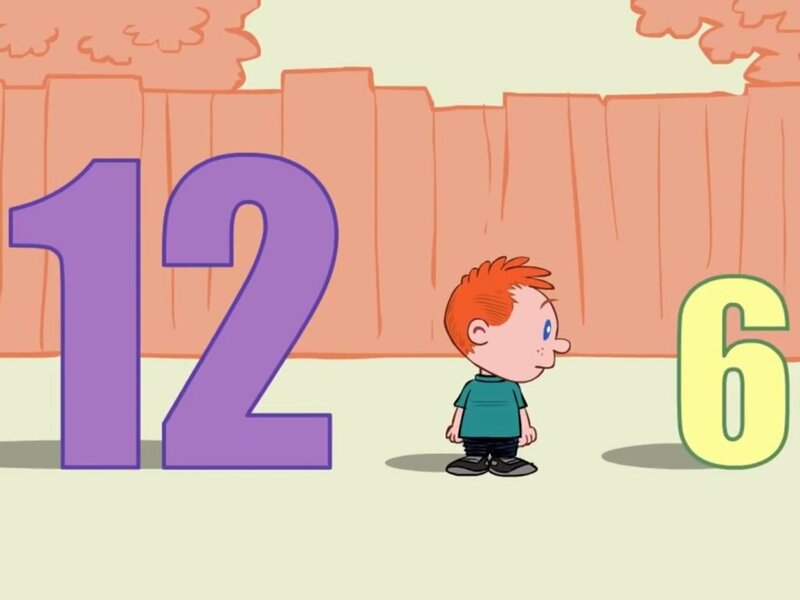 Make maths practise fun with this catchy comparing numbers song. 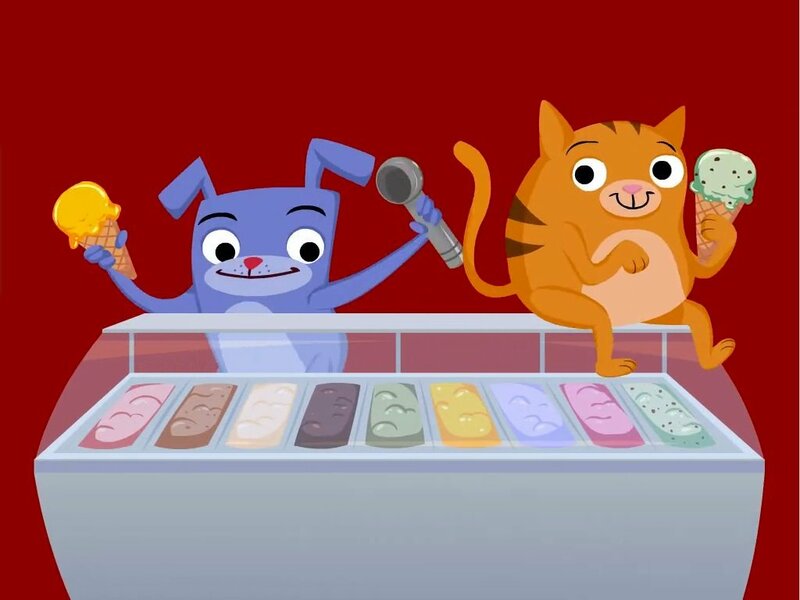 Help kids master counting to 20 at the pet shop with this adorable song. 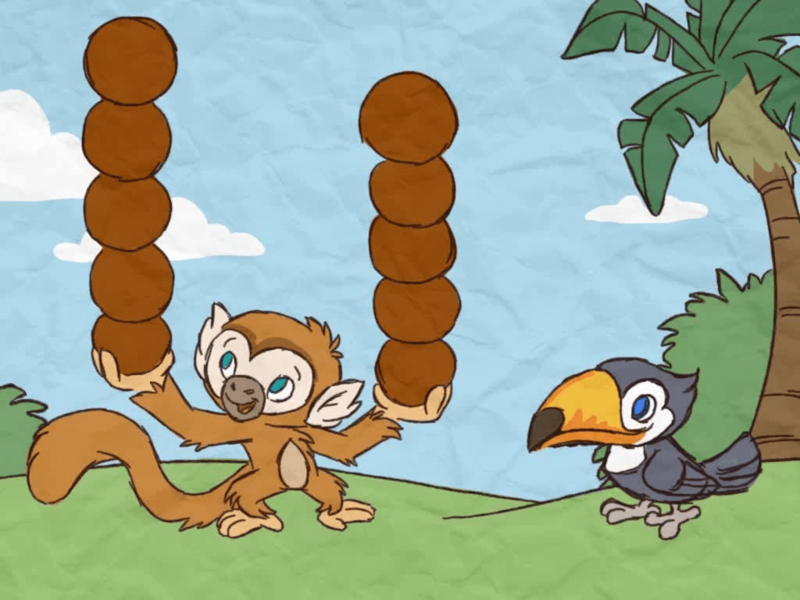 Kids learn maths skills with this sweet addition song. 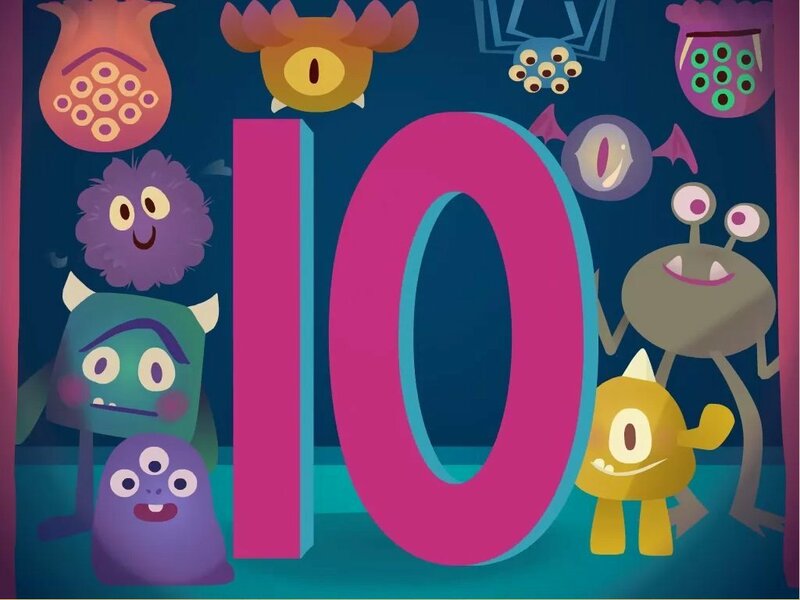 Practise counting forward and backward with this fun and catchy numbers 0-10 song. Have a blast celebrating the poetic prose of Dr. Seuss as you hop your way to better vocabulary and reading skills. 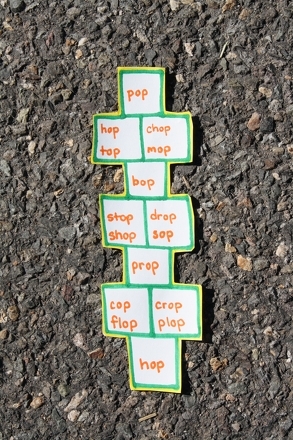 Play Hop on Pop Hopscotch!